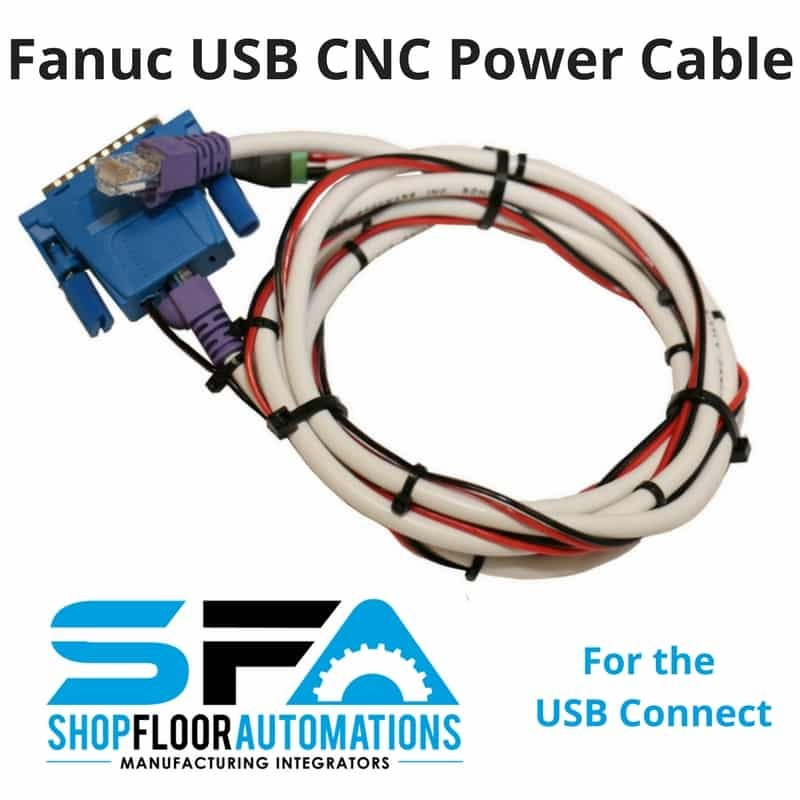 This 15′ custom FANUC CNC power cable eliminates the need to use an external power supply for the USB Connect when connected to a FANUC CNC. Most FANUC based machines have 24 volts available to power the USB Connect on pin 25. 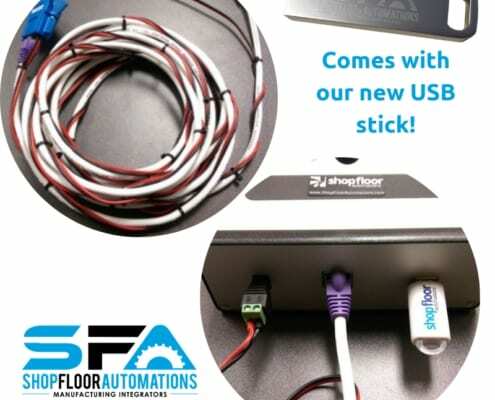 With options to link up via CAT5/6 Ethernet cables, or direct ports to PCs, & even for new laptops with only USB connections, we can connect you. 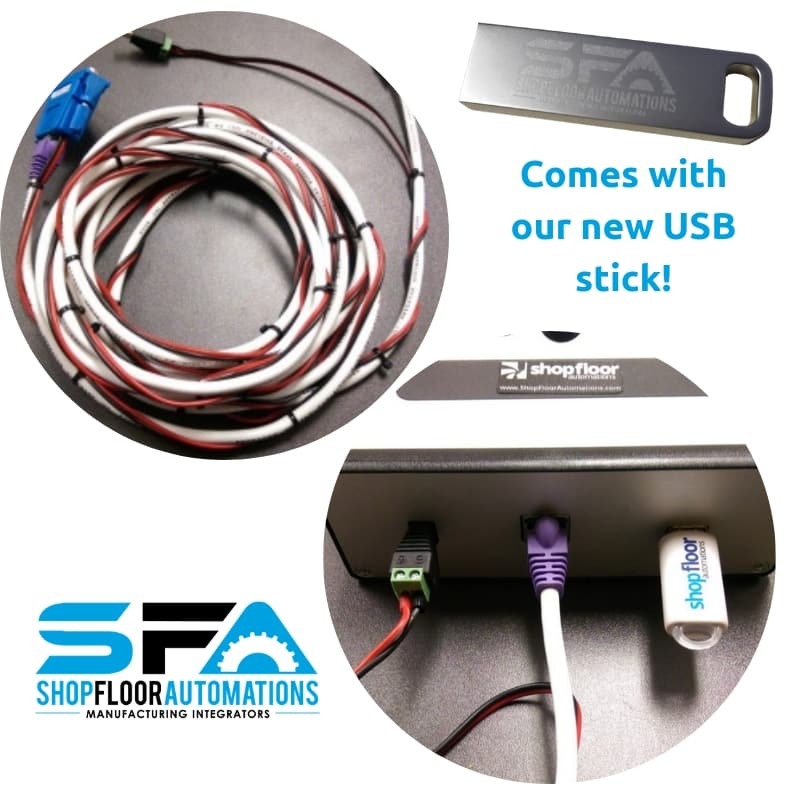 The USB-to-Serial converter is the perfect accessory for laptops computers that do not have a traditional 9pin RS232 port. 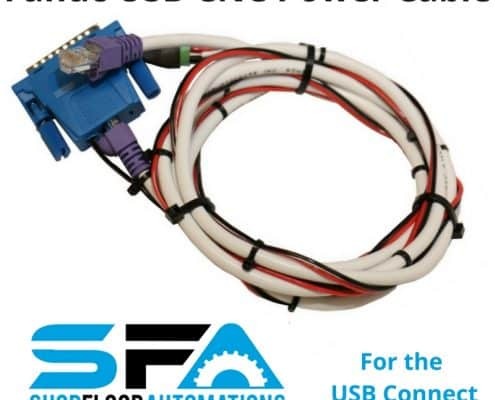 Connect your CNC control to your computer using our RS232 serial cables & adapters – they are pinned & available in various lengths.